Another prison to purpose story. Mabhuti has been in full time employment for one and a half years. He is progressing with his life. From being a convicted offender to being the transformed treasure that we see. 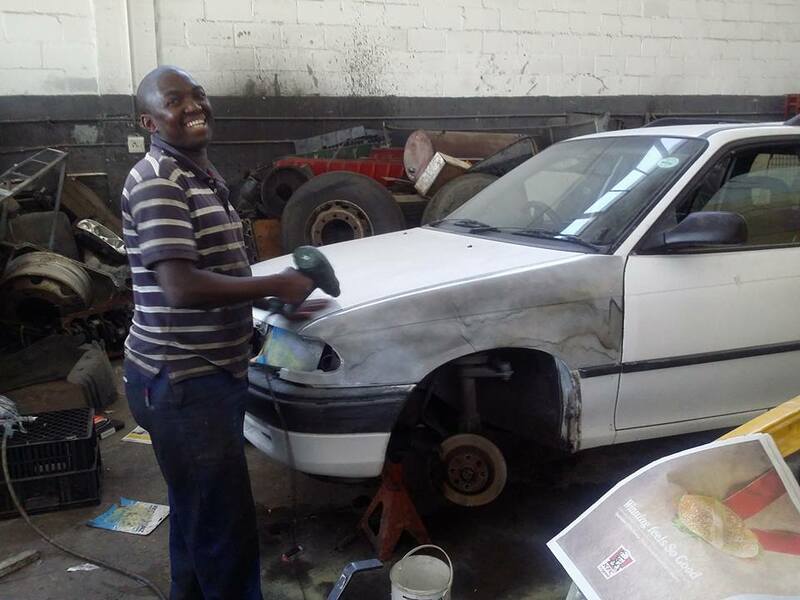 A huge thank you to Geoff and David from Mechstar Motors for giving Mabhuti this chance to learn a skill and to have money in his pocket that he earns with hard work instead of armed robberies. They gave him a chance without any work history or experience. Just our word and he was accepted. Our God is amazing with his grace for us. May we all be dispensers of God’s amazing grace. We are calling on employers to give our guys a chance. 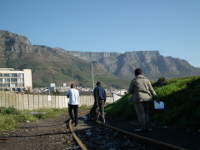 Call our office on 021 486 7660.